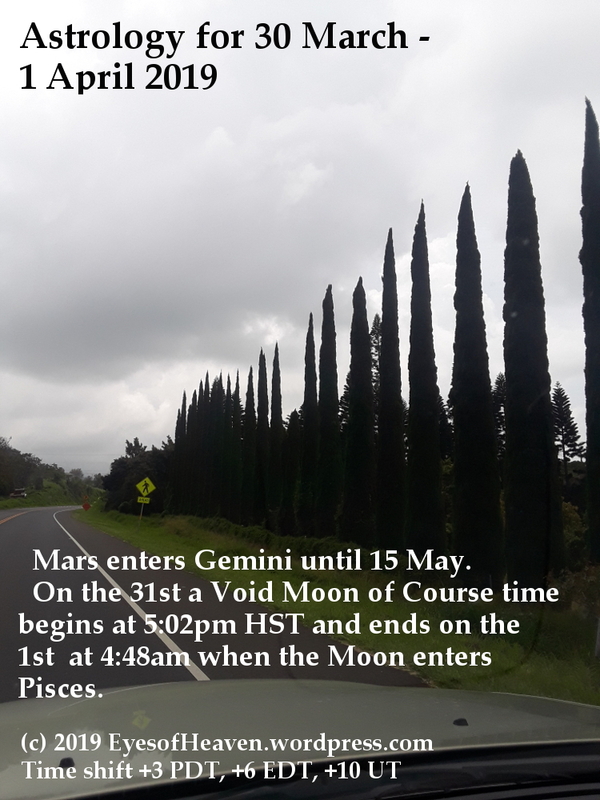 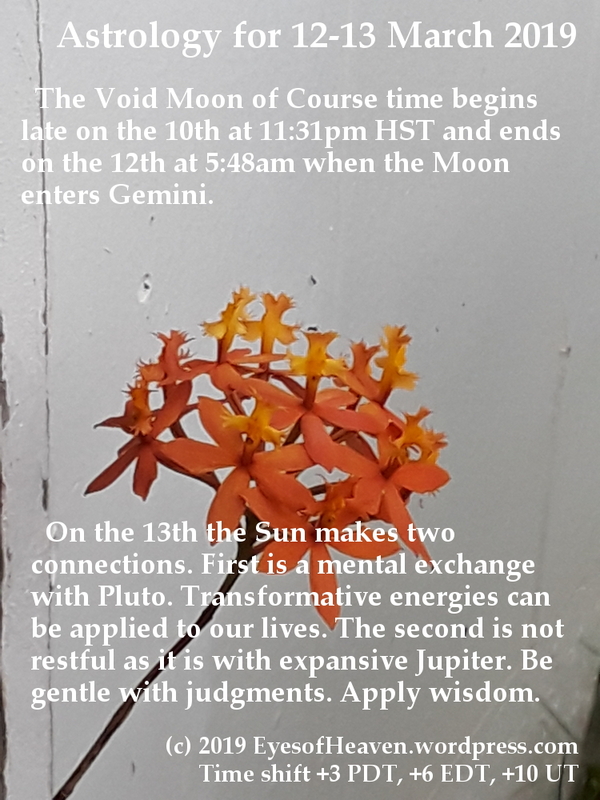 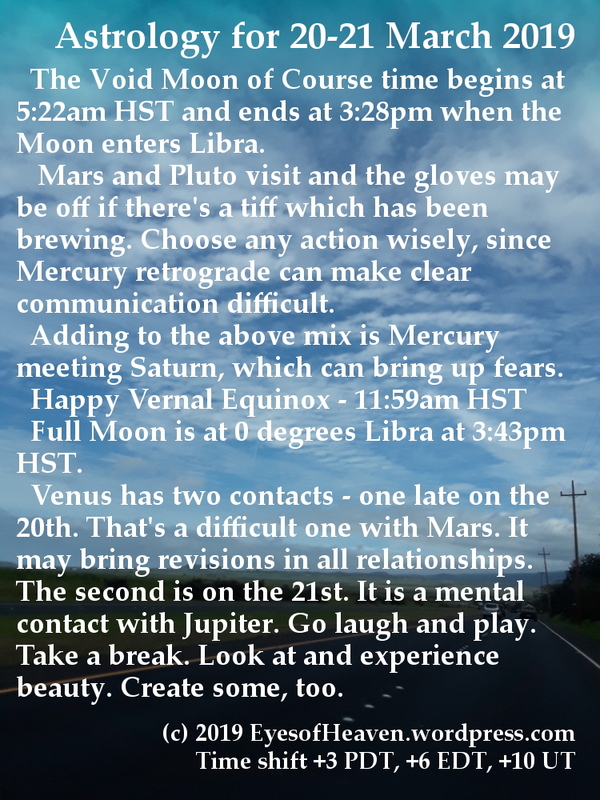 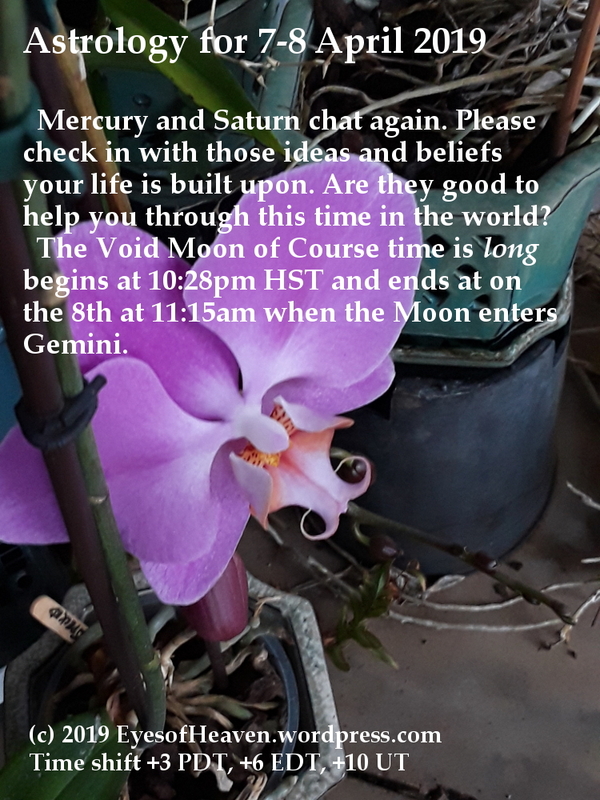 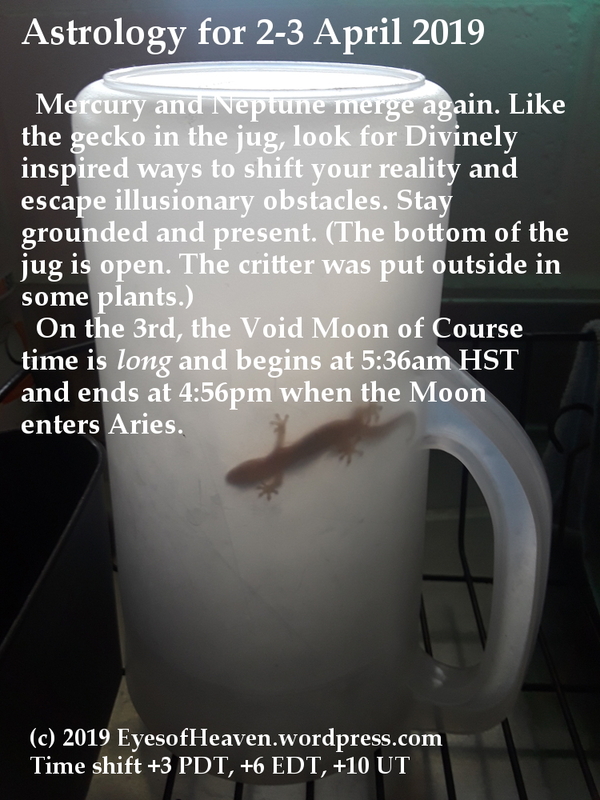 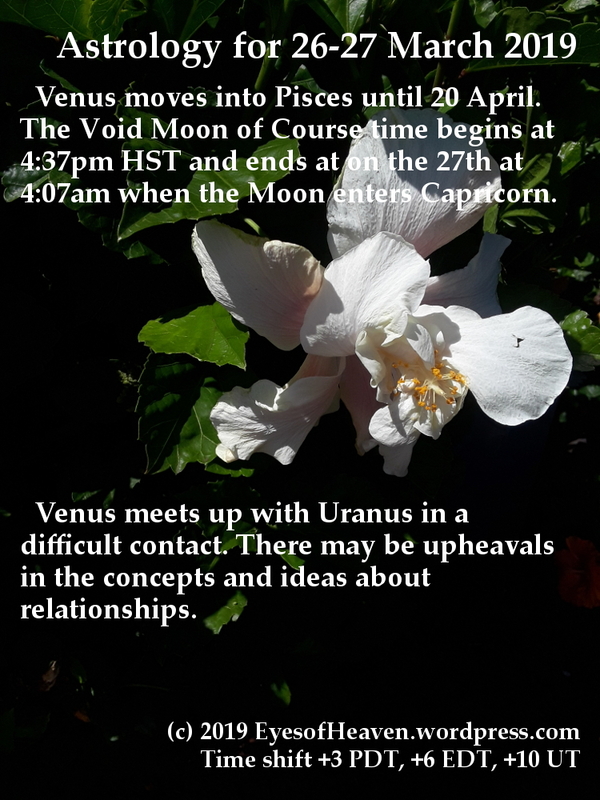 Mars shifts to Gemini; Very long Void Moon! 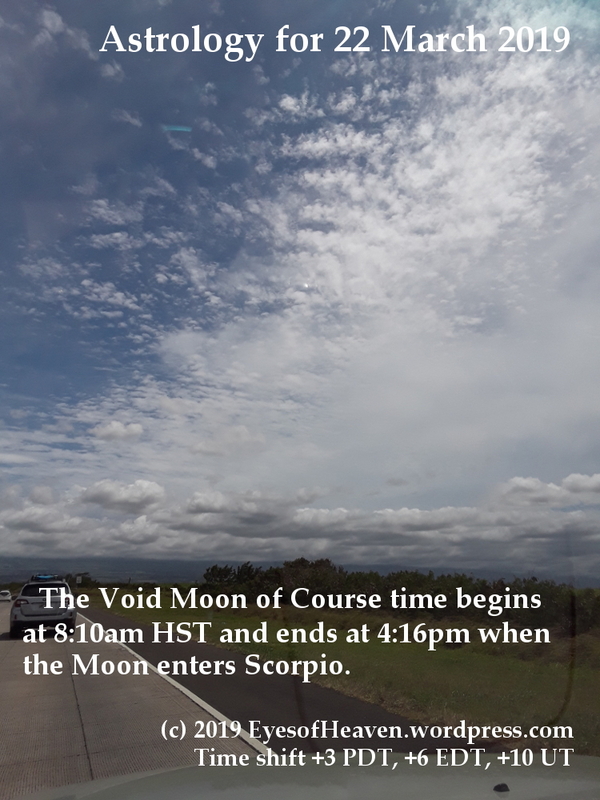 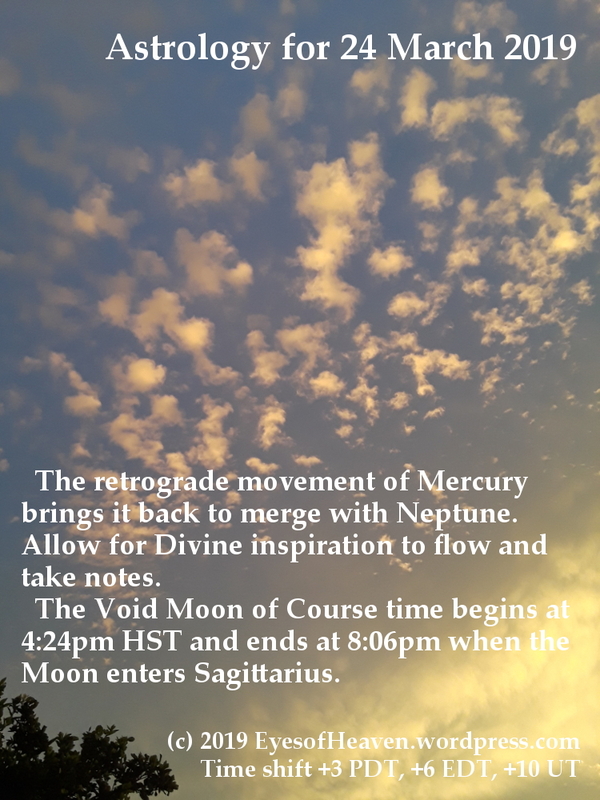 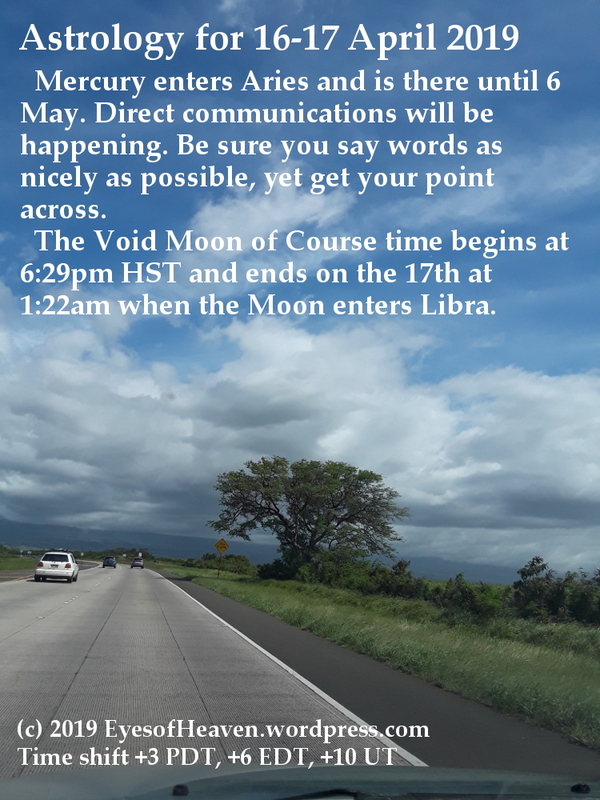 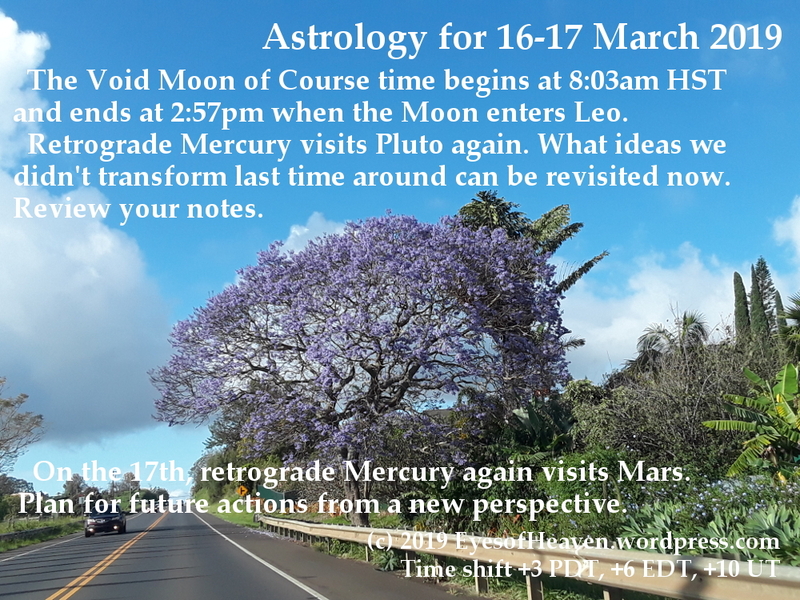 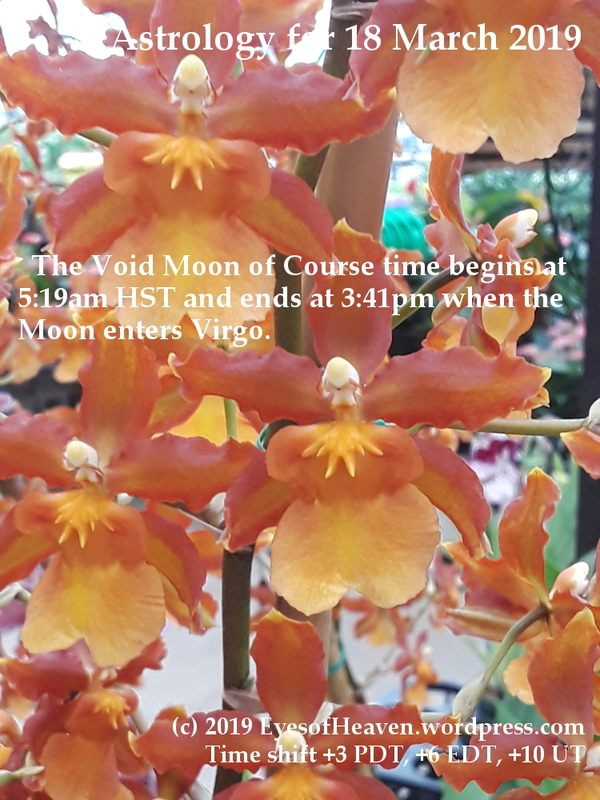 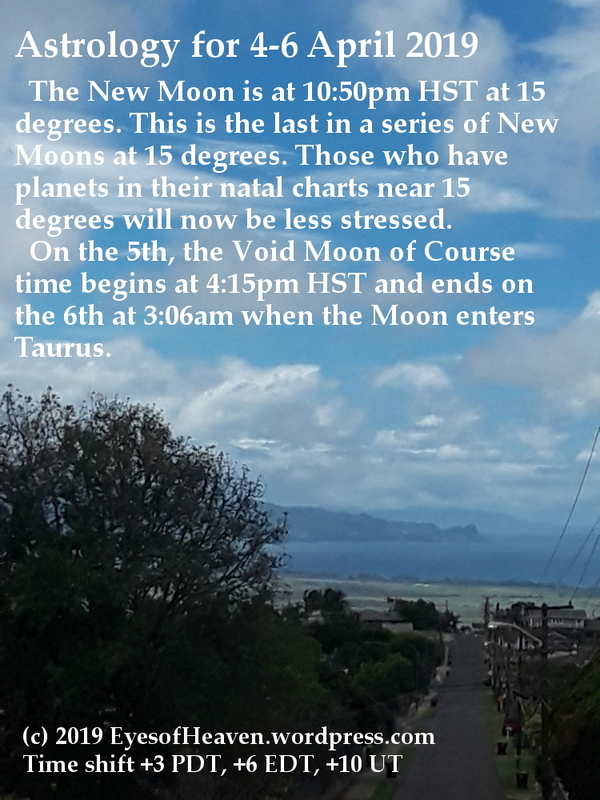 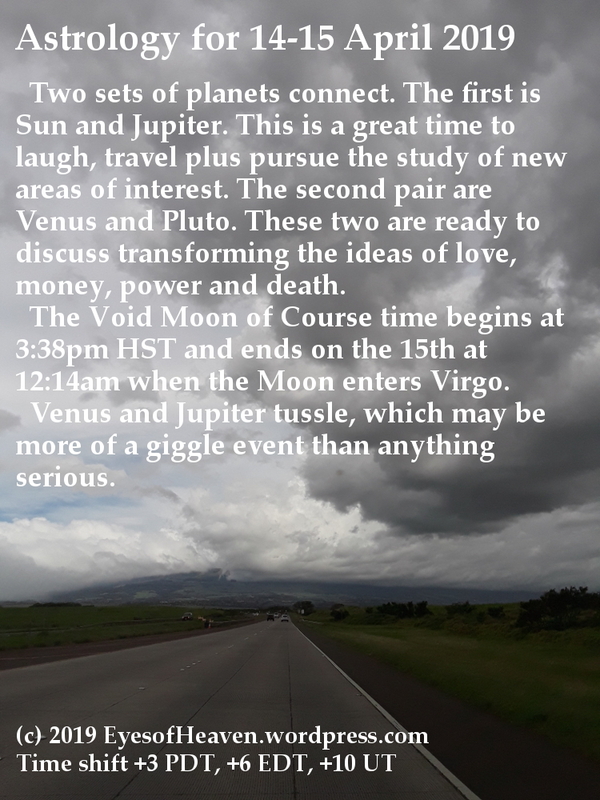 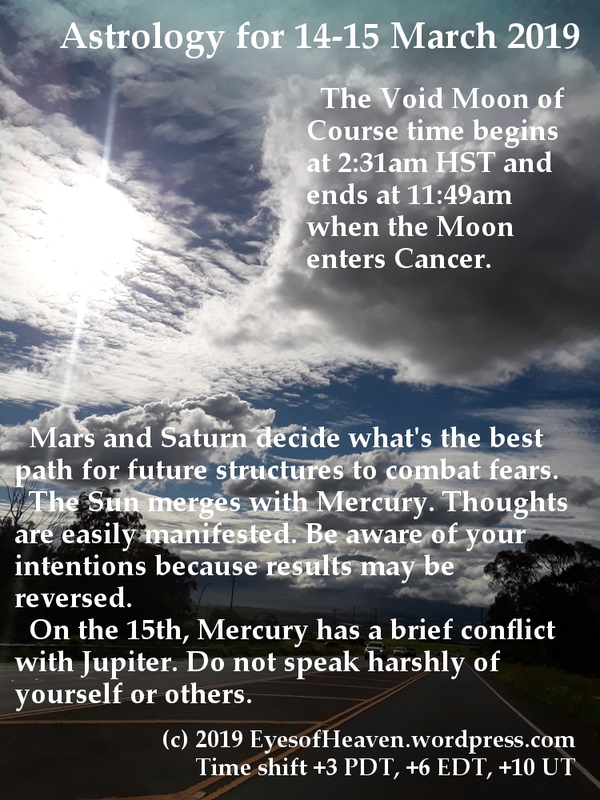 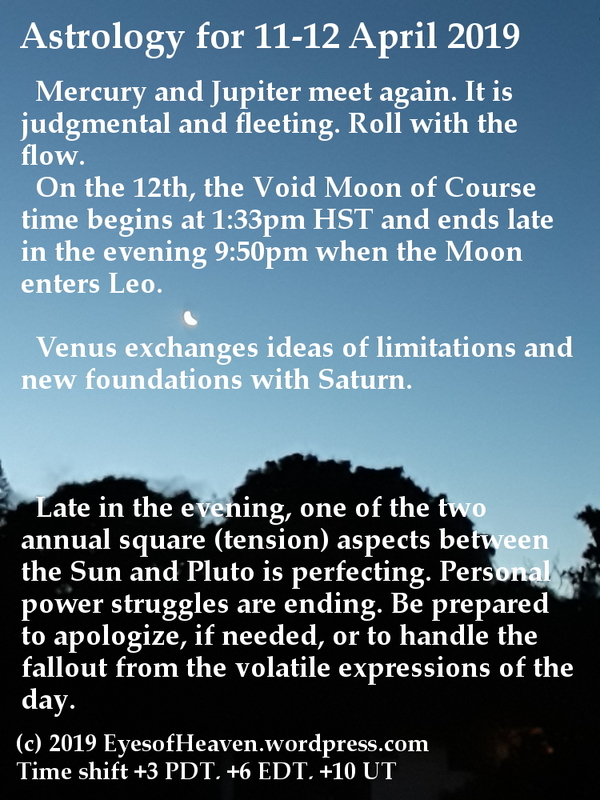 Apologies – Void Moon begins on the 11th. 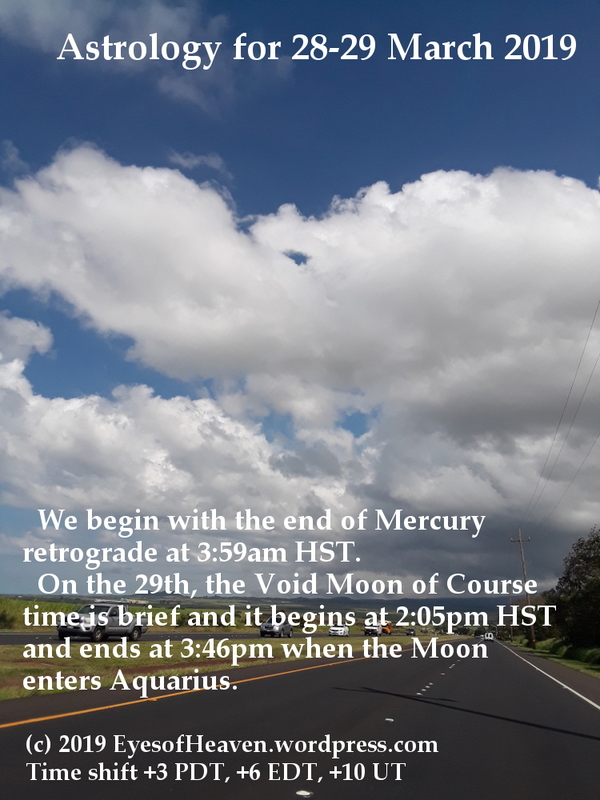 Not as shown below.